If you've been coveting one of these beautiful area rugs, now is the time to purchase at 20% off until April 5th! Nanimarquina, based in Barcelona, manufactures their rugs in Pakistan, Morocco, India and Spain with an emphasis on fair labour & trade. Nanimarquina was established in 1987 and has over 25 years of history and experience in the textile industry. And it shows. Working with various established and internationally celebrated designers as well as Nani herself, Nanimarquina has a varied and vast collection to suit all tastes. 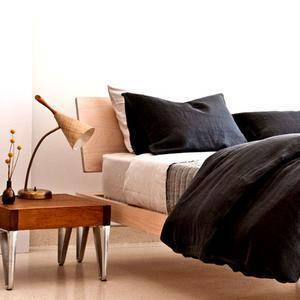 Save 20% on Nanimarquina until April 5th - see the whole collection here. This entry was posted in Uncategorized and tagged nanimarquina, nani marquina, nanimarquina sping sale on March 22, 2014 by Amy Cripps. 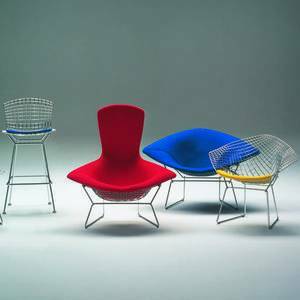 The Knoll Classics Sale is on now until March 4th. Need we say more? This entry was posted in Sales and Promotions and tagged knoll sale, knoll classics sale on March 2, 2014 by Amy Cripps.